Update, July 13: According to SamMobile, the Galaxy Note 5 will feature 4GB of RAM. The LP-DDR4 RAM will be integrated on a ePoP solution, according to the source. Original post, July 8: The announcement of the Galaxy S6 Edge Plus and the Galaxy Note 5 is expected to take place at Berlin’s IFA 2015 in September but a new report has revealed most of the details about Samsung’s upcoming smartphones. 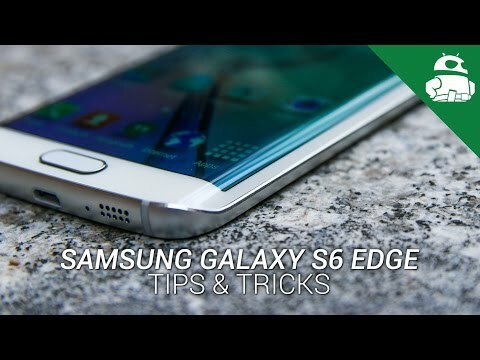 There have been plenty of rumours about the Galaxy S6 Edge Plus and whether the Note 5 would actually exist alongside it and today’s report should help clear up a lot of the confusion. The report – courtesy of SamMobile – reveals that both handsets do exist and they will both feature Quad HD (2560 x 1440 pixels) displays measuring 5.7 inches (or 5.67 inches to be exact). Both handsets will also be made available in black, gold, silver and white and will likely also feature fingerprint sensors in the home button like Samsung’s current flagships. The Galaxy Note 5 (model number SM-N920) will have a flat display akin to the Galaxy S6 while the Galaxy S6 Edge Plus will come with a dual-curved display like the Galaxy S6 Edge. The report also reveals that both handsets will have a glass black like Samsung’s two Galaxy S flagships, which also means that the handsets could possibly lack a removable battery or microSD card slot. The report goes on to state that the differences between the two handsets (other than the aforementioned display differences) are likely to be internal. The Galaxy Note 5 – which is known internally as Project Noble – is expected to be the first handset to use Samsung’s Exynos 7422 all-in-one chipset – featuring a 64-bit octa-core CPU, GPU, RAM, storage and LTE modem – and Samsung was reportedly considering a 4K display before settling on a Quad HD panel. 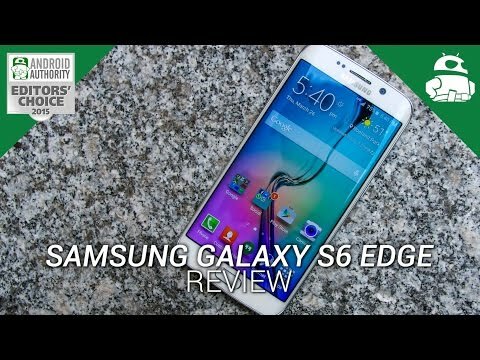 Moving onto the Galaxy S6 Edge Plus – which is known internally as Project Zen – will be powered by a hexa-core Qualcomm Snapdragon 808 processor (like the LG G4 incidentally) and will have 32GB internal storage, a 16MP rear camera with Optical Image Stabilisation, a 5MP front facing camera and a 3000mAh battery. 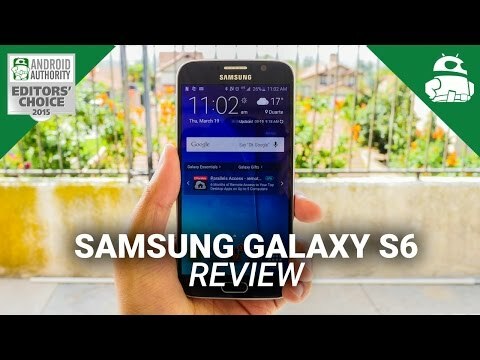 The handset is expected to run Android 5.1 Lollipop out of the box, may have the ability to shoot images in RAW format and could finally bring a long-awaited fix for the RAM issues that are plaguing the Galaxy S6 and Galaxy S6 Edge. 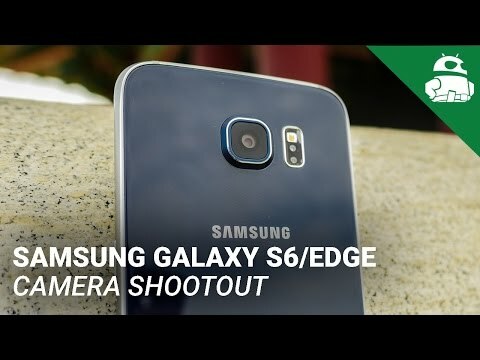 The reported specs of the Galaxy S6 Edge Plus and Galaxy Note 5 suggest that we’re now looking at two smartphones that are bigger versions of the Galaxy S6 Edge and Galaxy S6 respectively. Interestingly, today’s report doesn’t touch on the S-Pen – which is a mainstay feature of the Galaxy Note range – and although it’s not mentioned, it’s almost certain that Samsung will offer the S-Pen with its latest big-screen phablets. 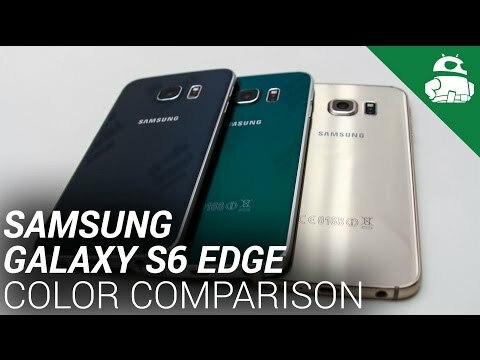 Samsung Galaxy S6 Edge Color Comparison! What do you think of these specs? 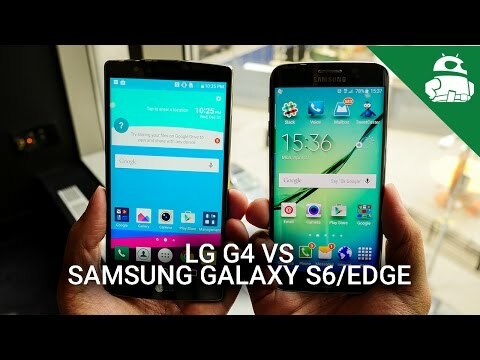 Would you buy the Galaxy Note 5 or the Galaxy S6 Edge Plus? Let us know your views in the comments below guys!